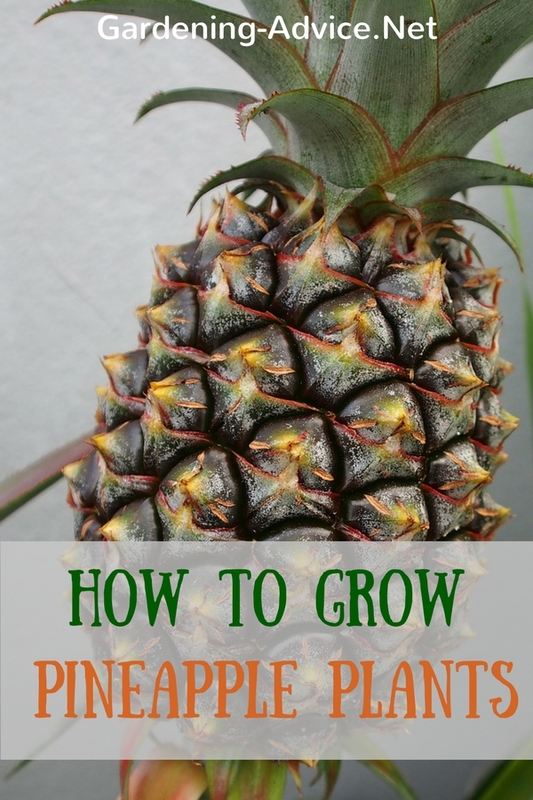 Learn How To Grow A Pineapple Plant. The variegated ornamental Ananas cosmosus is a nice exotic house plant but you can also root your own pineapple stem. Growing Pineapple Plants from a crown is great fun for kids! These exotic looking plants come from the tropical Central and South America. 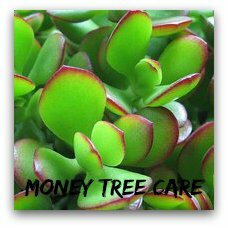 It is a short lived perennial plant rather than a tree that grows about 3 to 5 ft tall with long, sharply toothed green leaves. The ornamental types make lovely house plants. The leaves of Ananas cosmosus 'Variegatus' have green and yellow stripes that color pink if you keep the plant in a sunny spot. 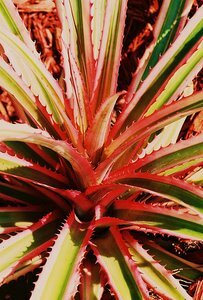 This plant is a relative of the edible pineapple plant but it is much more colorful and compact. Pineapples are one of the few bromeliads that grow in soil. 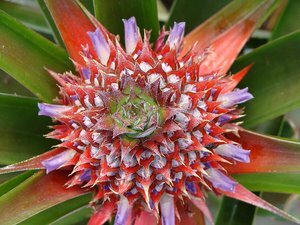 Bromeliads die off once they have flowered and produced fruit but they grow side shoots that can be separated and repotted. Growing pineapple plants with their attractive foliage looks great in a classic urn on dining table or a plant stand. 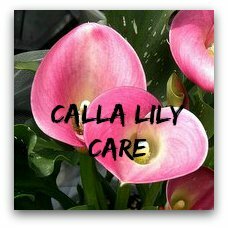 Just be careful that you keep it in a spot with little traffic because the leaves have very sharp teeth. 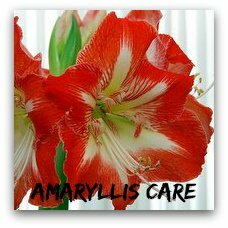 These indoor plants like a warm spot with high humidity levels. They like a very bright place that is protected from hot afternoon sun to avoid burning of the foliage. Winter temperatures should not drop below 59 degrees F.
Watering: These plants need quite a lot of water during the summer. Water less during the winter. Feeding: Give a weak liquid feed once a week during the growing season. A feed once a month during the winter will be enough. You can root a pineapple plant yourself. This is a great experiment for kids (and of course adults!). Buy a healthy looking pineapple. The crown should look fresh and green. A withered looking crown is no good and most likely won't root. Cut off the top of the pineapple with the crow and remove all the yellow flesh. 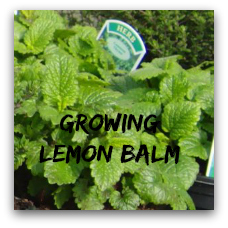 You can also carefully remove a few of the bottom leaves until you see a bit of the stem. Let it dry off for a day. Then root the crown in a glass filled with water. Change the water frequently to avoid rooting of the crown. Once you see small roots it is time to plant the crown into a pot. Be very careful not to break the new roots and keep the soil only slightly moist. The edible pineapple plants can grow very big in time. Unfortunately they rarely set flowers and fruits if they are grown inside. 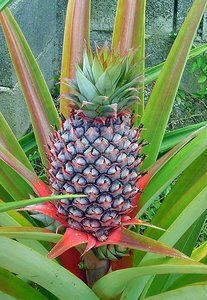 The plant can go outside for the summer and if you are lucky you might get a flower but don't expect a large pineapple!